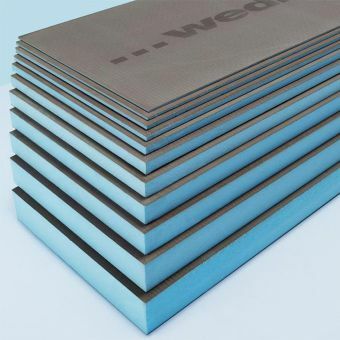 Wedi board is a fantastic product, durable and tough but lightweight and adaptable. 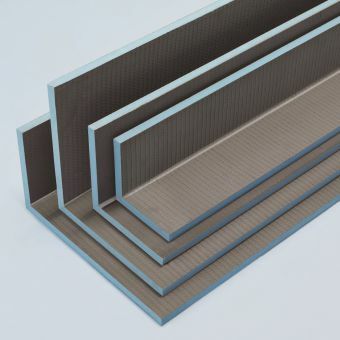 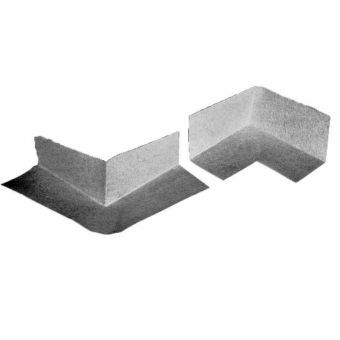 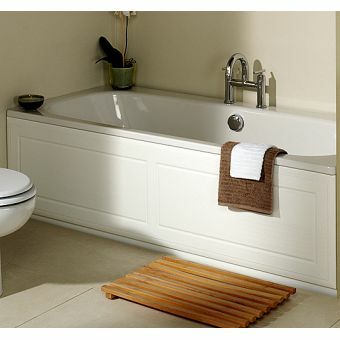 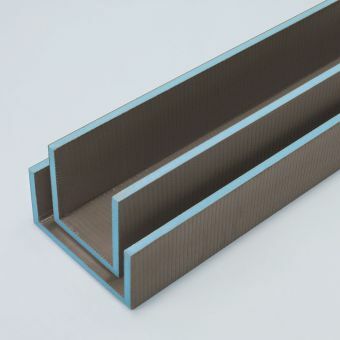 Wedi offer a specialist bath panel to complete your water-tight bathroom baseboard right around your bathing area. 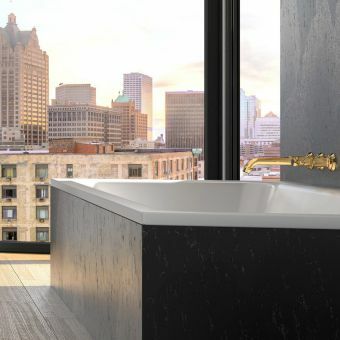 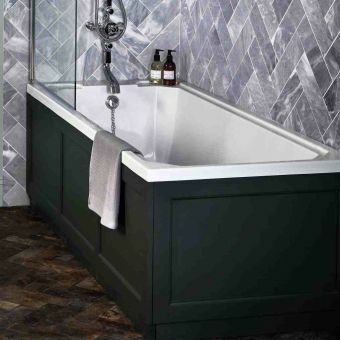 This can then be tiled over as desired to your chosen finish. 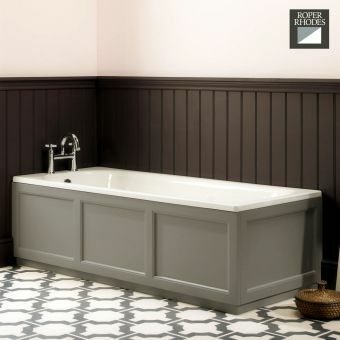 This creates a clean streamline look, popular in Germany and the continent – a much cleaner look than a flimsy wobbly plastic bath panel! 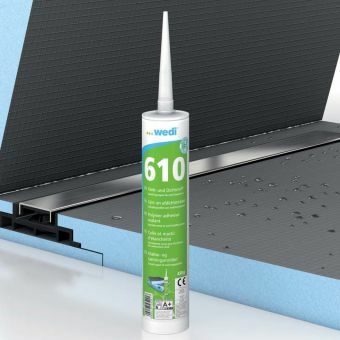 Solid and guaranteed 100% waterproof when installed according to Wedi’s instructions along with their sealant you can bathe in peace without worrying about leaks and unwanted moisture damaging your property. 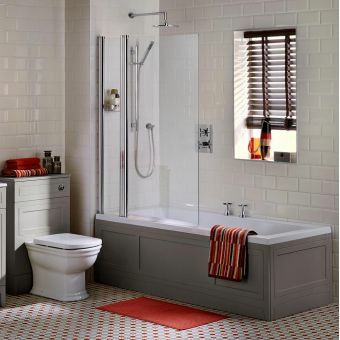 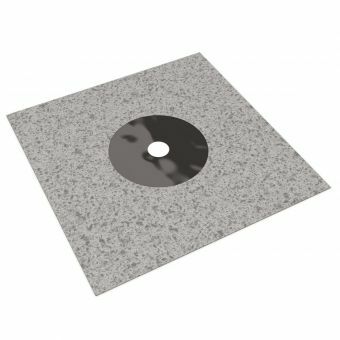 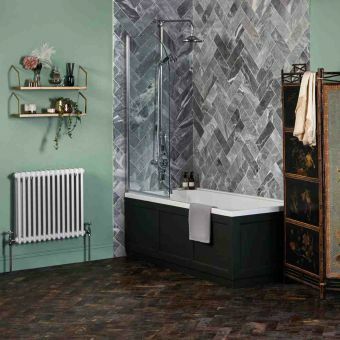 Matching this with an end panel where required and Wedi panels across your walls, floor and the addition of a Wedi shower base on your showering area will ensure a water-tight bathroom space. 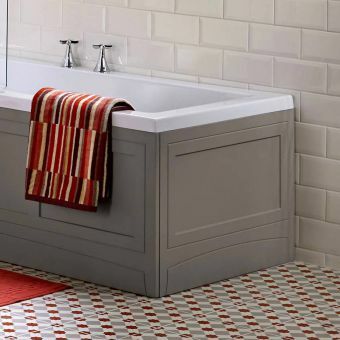 You could also carry your favourite tiles across a larger surface area, coordinating the look. 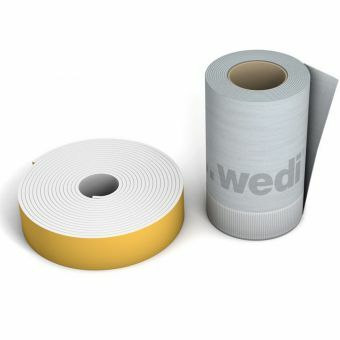 Your fitter can create access panels and alcoves if required, speak to Wedi technical or our sales team for further advice on the adaptability of Wedi board.